Note: Cheats tested 3 times after three reloads (relaunching the game) just to make sure. still working. 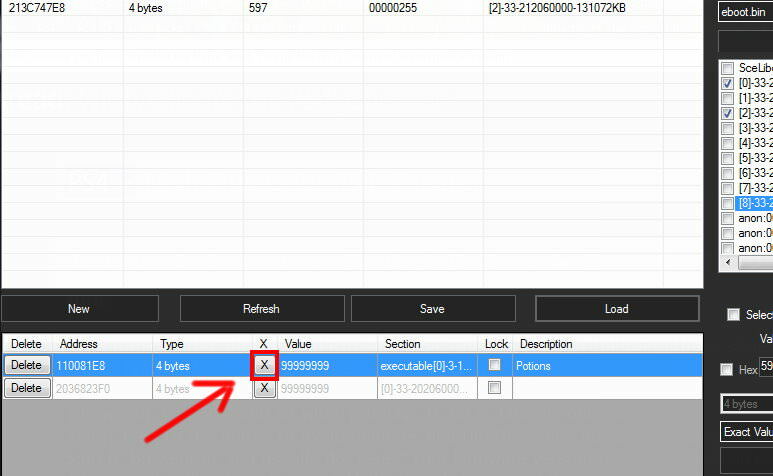 Download the cht file and load it to your PS4_Cheater by following these steps. 1.Power up your PS4 and do what you have to do to launch your game. 2. 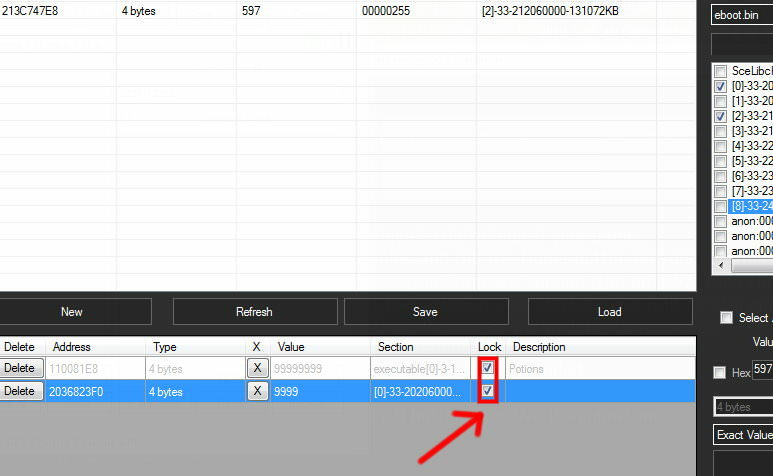 Click home then go to Browser as you usually do, select your Firmware version click "Original"
3.Launch PS4_Cheater add your PS4 ID then click on Send Payload and wait for the app to refresh(takes 3 seconds ) now click Refresh Processes and go back to your game. 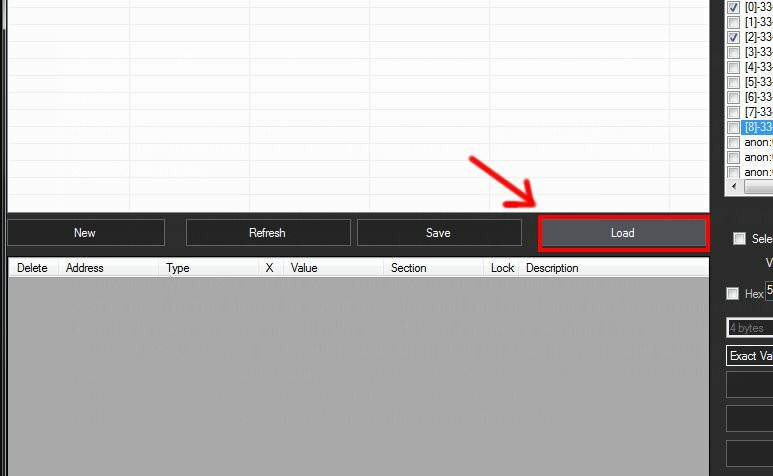 6.To Activate the Code click on that tiny X button to active/write the code once. @CrazyGamer Awesome stuff dude, keep it up!